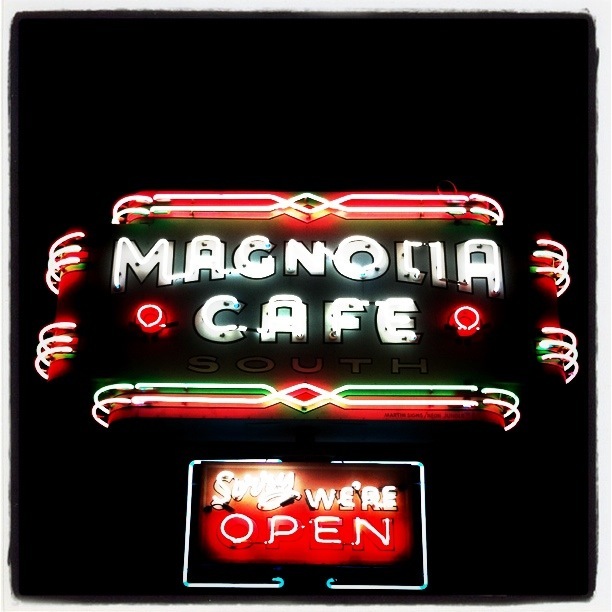 I love the Magnolia’s on Lake Austin. I have had breakfast there at all hours of the day. You can’t beat it at 2 am!